Queen Julie S. Cheeser has invited the entire village to her glamorous Royal Ball, but with nothing to wear, what are the villagers to do? 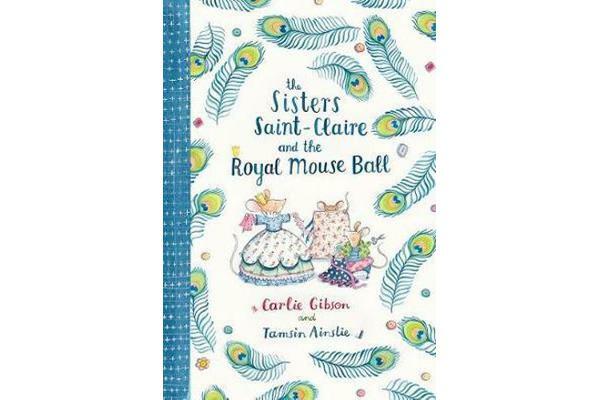 Luckily, the Sisters Saint-Claire have a thrifty idea … or two! 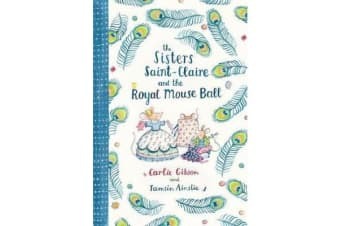 A delightful rhyming tale about family, friendship and five fashionable French mice, with divine illustrations bound to inspire every creative heart.